Discount available! Recommend TX 4 CHANNELS HCS301 to your friends and get your Discount. 4 channels RF keyfob transmitter with SAW filter oscillator and rolling code. 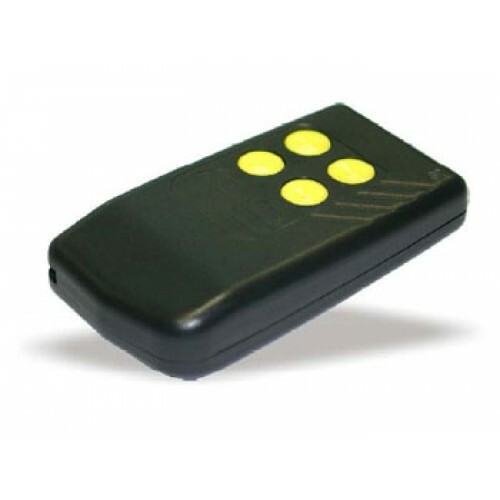 Ideal for application in car alarms, remote control systems and coded controls. High efficiency and low spurious emission. In compliance with European Normative.